With a wide range of water heating solutions that work for many different applications, our Signature electric water heaters can get you back into hot water quickly. Our Signature Select water heaters are built to deliver reliable, long-lasting performance. 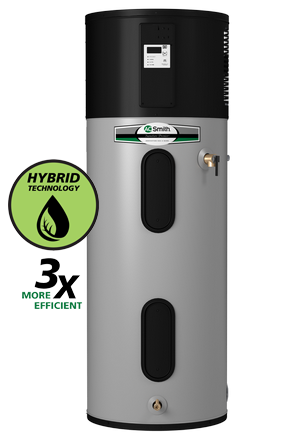 With their powerful combination of innovative designs and higher efficiency, our Signature Premier water heaters offer premium performance, durability and efficiency.